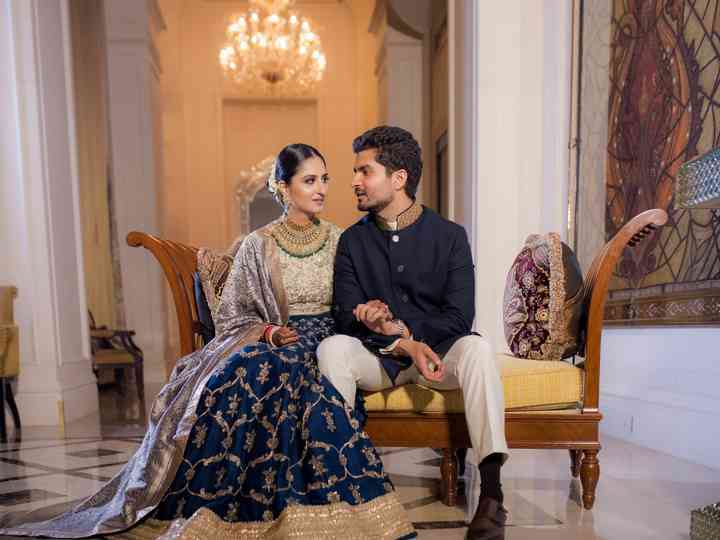 If you're looking for the features like contemporary, chic, stylish and luxurious in your wedding venue, then Le Méridien Gurgaon is the one for you. 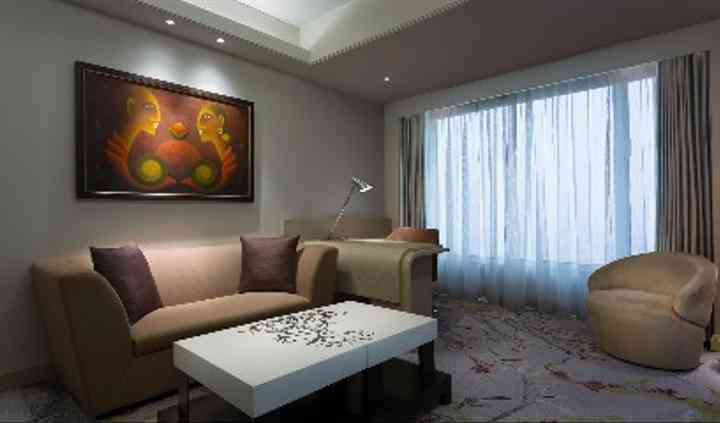 With 30 feet ceilings and state of the art technology, you'll have the royal wedding you've always wanted. Its charm and uniqueness will mesmerize you as well as your guests and make your event a one-of-a-kind celebration. Moreover, its professional staff will take care of all your needs and desires to make your stay as comfortable as possible. They will surely turn your wedding into a gala event which is worth remembering a lifetime. 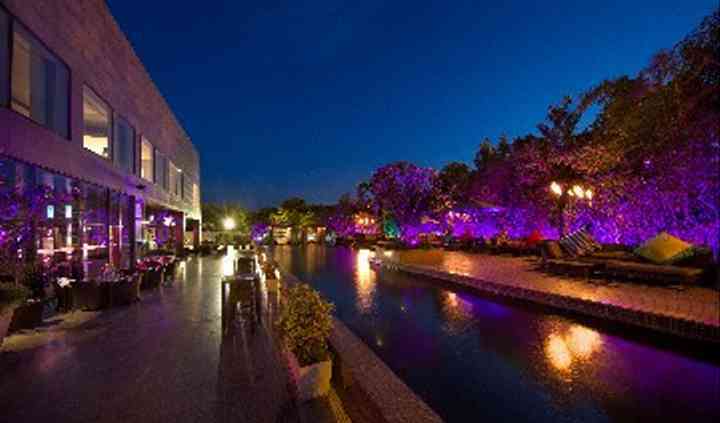 150 to 550 Le Méridien Gurgaon is one of the wedding venues in the nation which provides you with many different indoor and outdoor setups for you to carry out your wedding festivities in. They offer you with banquet spaces that can accommodate about 150 to 550 people in its vicinity and make sure that you have a splendid wedding affair to celebrate with your family and friends. 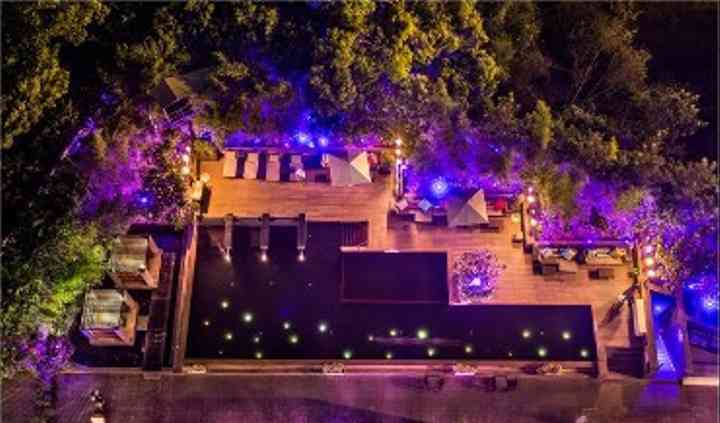 They also offer poolside, terrace and lawns as an option which you can choose as per the requirements of your function. 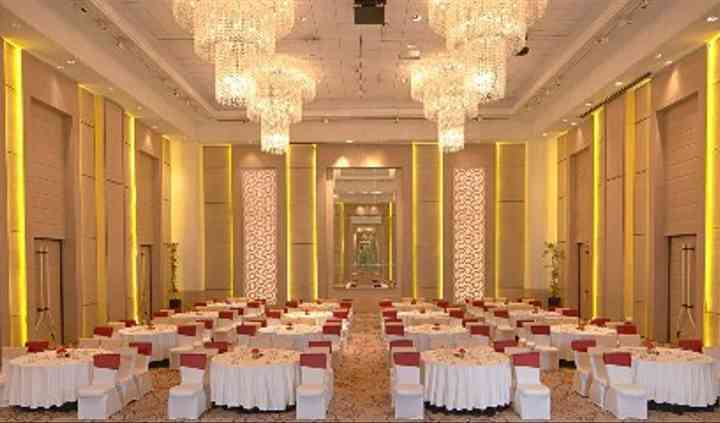 Le Méridien Gurgaon's team of professionals have hosted many weddings and related events. They assure to take care of even the most meticulous details in order for your event to turn out flawless. They'll make sure that each and every part of your wedding is a clear reflection of your likes and personality. From catering to decorations to seating arrangements, they provide a complete wedding package. The banquet manager Sukriti is very unprofessional. When we went for booking the Phoenix hall that we were negotiating with her, she changed her mind saying she has a query from another client! Good venue. Can be considered for your functions. The decor is nice. The location could be an issue.